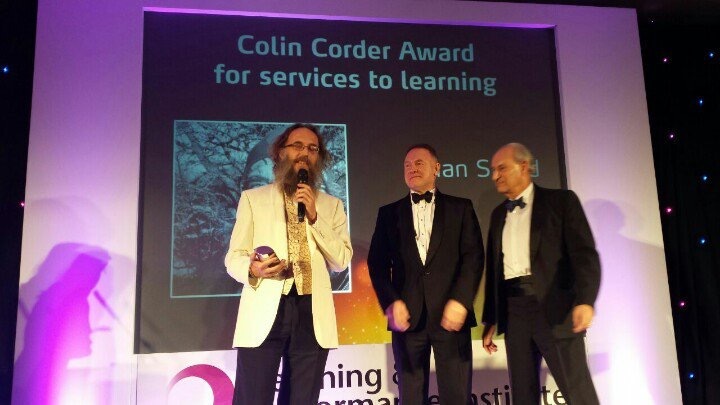 With great surprise, i was very flattered and somewhat humbled to receive the ‘Services to Learning’ award from the Learning Performance Institute in London last night. Surprised, as it came out of the blue, and humbled because i feel my work is hardly started yet. My ideas are still developing, and the journey we take as we explore the new realities of the Social Age is a long one, best made in company. 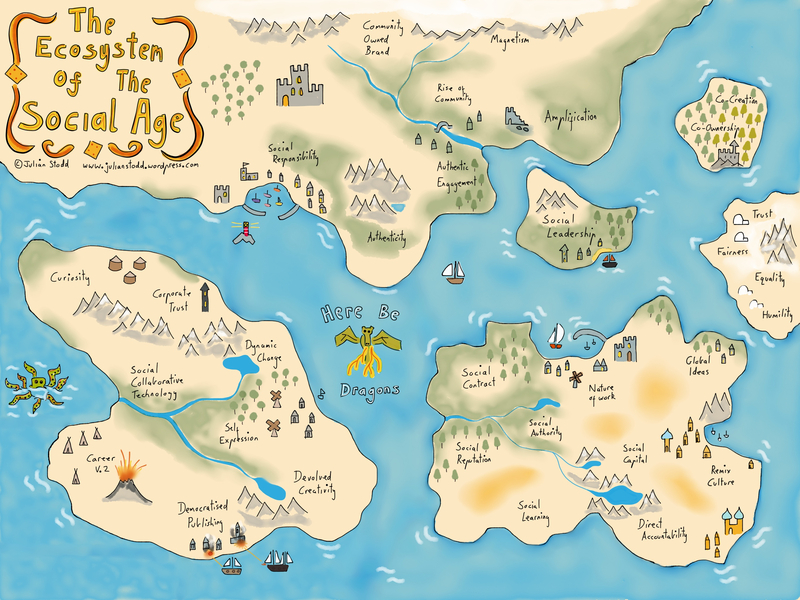 In the old world, we wrote our books and published them: in the Social Age, we publish, and then rewrite, iterating our understanding as we #WorkOutLoud and share our stories. Our stories of success and failure. To be successful, we need to nurture and support our communities, so that they in turn nurture and support us when we need it. I had the opportunity at the Awards to share the notion that the world needs a new type of approach to learning, and new organisational and individual mindset: one where kindness, fairness, humility and a striving for equality are differentiators. Where the relationship between organisation and individual is based on earned trust, not contractual power. If we wish to attract and retain the very best talent, we need to create organisational culture that is appealing not only through the physical environment and associated benefits, but one that is attractive through the way it values and rewards people in authentic and meaningful ways. We need to foster coherence in values and purpose if we wish to avoid the fractured cultures that afflict so many of our organisations today: disjointed, ruled through formal power, unable to adapt and innovate at speed. The Social Age will require and reward Dynamic organisations: ones which value people at the heart of what they do, ones which are fair, equal and exceptional at what they do. That’s the type of organisation that we would be proud to be part of and invest our effort within. Investing, because it provides value and reward, where it counts. I am very grateful to the LPI and Community for the award last night, not for what it represents and the pride i feel, but rather for the momentum and permission it gives me to keep exploring, to keep writing, to continue to share and build our community around the world as we take this journey together. This entry was posted in Kindness and tagged Awards, Ceremony, Community, Equality, Kindness, Learning, Learning Performance Institute, LPI, Social Age, Surprise. Bookmark the permalink.